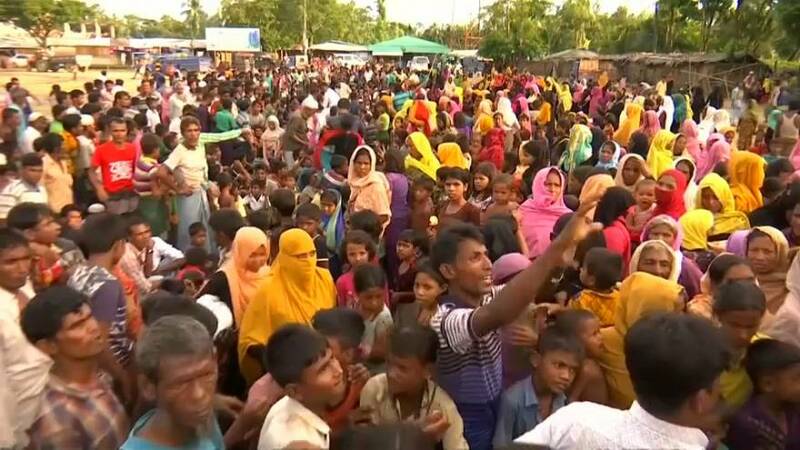 Fleeing persecution by the Myanmar military, more than half a million Rohingya have fled into neighbouring Bangladesh. Now, the international community is rallying round. Several donors announced in-kind assistance worth more than 50 million dollars. UNICEF had been asking for 434 million. Simon Ingram from the organisation says they have not yet turned the corner.